The Practice of Building a log home has evolved over the centuries from a necessity for shelter. To a beautiful expression of natures's bounty. 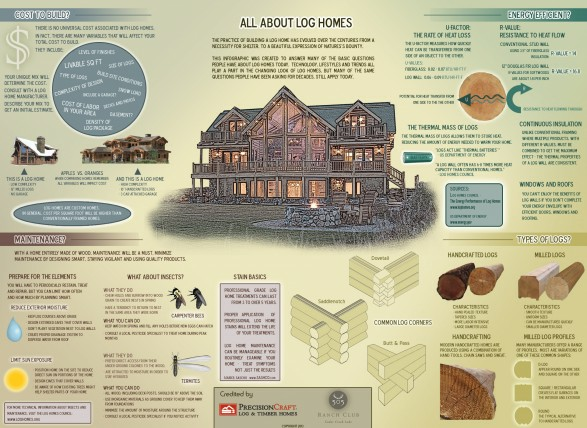 This infographic from 505 Ranch.com was created to answer many of the basic questions people have about log homes today. Arranging your laundry room appliances, furniture and fittings in an ordered manner can make your daily chores so much faster and simpler! 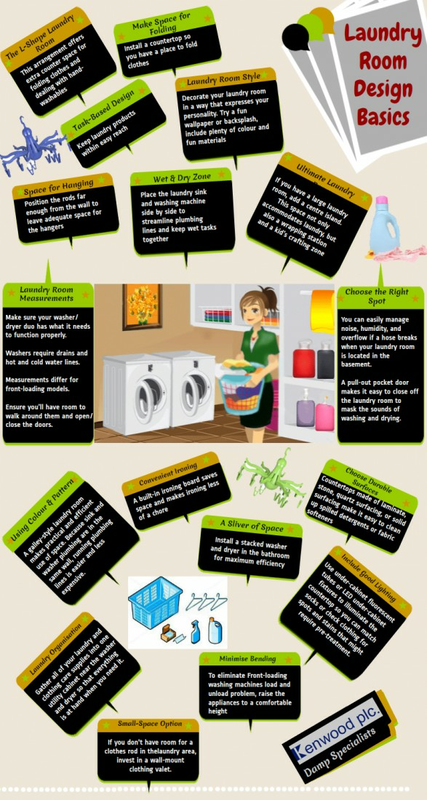 In this helpful infographic by Kenwood PLC you can find out how to keep your laundry room clean and safe while avoiding damp issues.